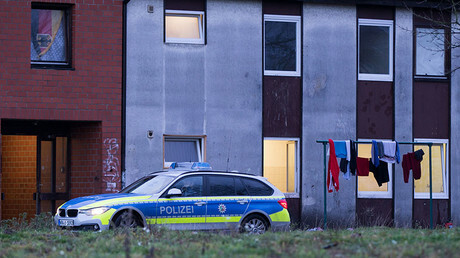 The bodies of a 27-year-old Syrian refugee woman and her two children have been found dead in a freezer in the south of Denmark, prompting an investigation. 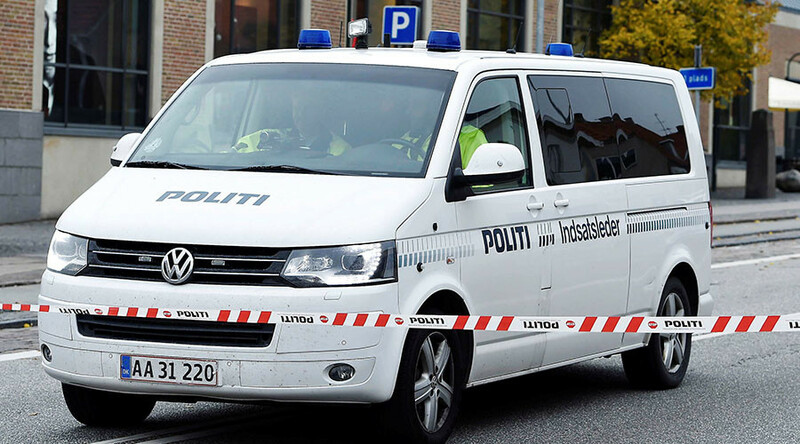 Police made the gruesome discovery on Sunday night in the southern town of Aabenraa after being alerted by the woman’s brother, according to local media. He said he had been unable to get in touch with her for a number of days. The man took the officers to her apartment, where together they found the bodies of the 27-year-old victim and her daughters, aged seven and nine. Several streets were sealed off in the neighborhood with police combing through the surrounding area with forensic teams and dogs. Several witnesses reported seeing officers in riot gear. According to a statement by the South Jutland Police, the family were Syrian refugees who had arrived in the summer of 2015. “They spoke only Arabic, but they were so polite and sweet. Oh god, what a pity for the two girls,” an 81-year-old neighbor told the JV newspaper. An autopsy has not yet been performed since the bodies are still frozen, meaning it is still unclear how and when the victims were killed, though all three were seen alive on Wednesday and Thursday. Police are currently working on several lines of inquiry and cannot yet confirm the motive for the crime. The woman’s 32-year-old husband is being sought by police, though it’s still unclear whether he is suspected of the murder or they merely want his help in tracing the victims’ steps up to the time they were killed. 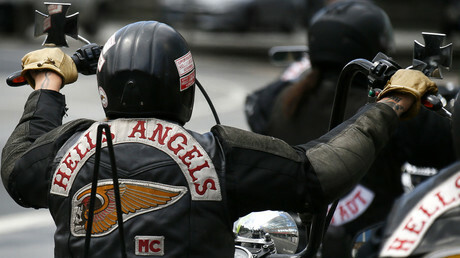 Although the couple had separated, they are believed to have remained in touch. The husband is not previously known to the police nor is he thought to be mentally ill. According to a police spokesman, German authorities have also been alerted to the man’s description and patrol cars at the border are on the lookout should he attempt to cross over.